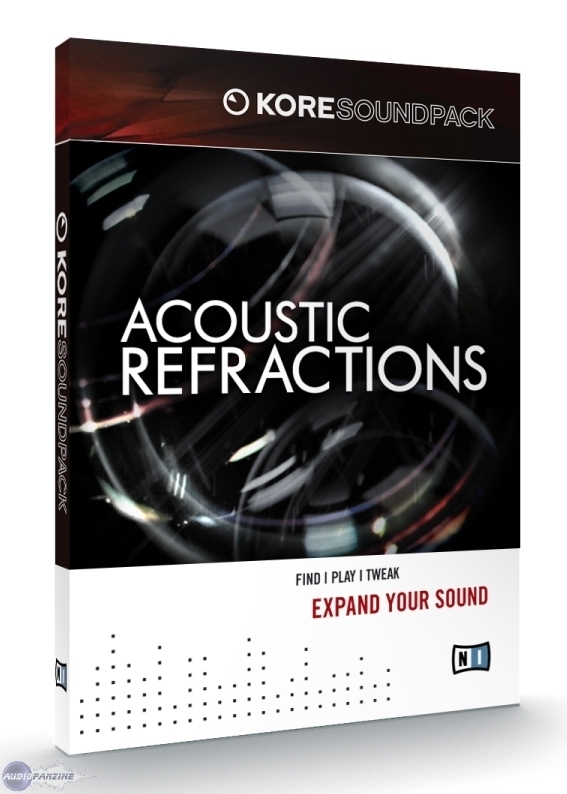 Acoustic Refractions, Multi-Instrument Sample Bank from Native Instruments. KORE format only, it is a pity, I would have utiliss in Machfive .... but hey they want to sell their KORE gadget thing. - Is it loops or instruments samples? - The sounds / instruments and GPs are they good quality? - Are they enough varis? - Do they agree your style of music? They agree that they make music! is okay ... 69 euros well dpenss. 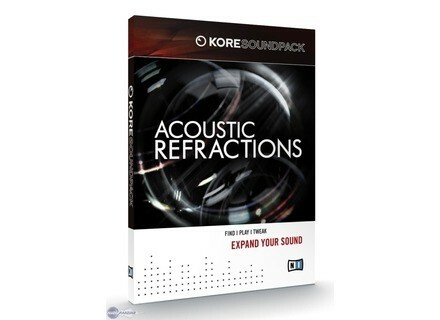 This new Kore Soundpack has sampled material with advanced processing in Kore, Absynth, and other sound engines included in Kore and Kore Player.